Dale and Oakley were spotted in a ditch, obviously tossed out, along a road in Morgan County. A walker spotted them and could not leave them there to die. They weren’t even old enough to be away from their mother. She put out a plea for help on Facebook, and in stepped Feral Feline Friends of East Tennessee. One of their volunteers nursed the babies until they were old enough to be properly vetted, and then HPAN sponsored their neuters, combo tests, and vaccines. These beauties are now ready for their forever homes. 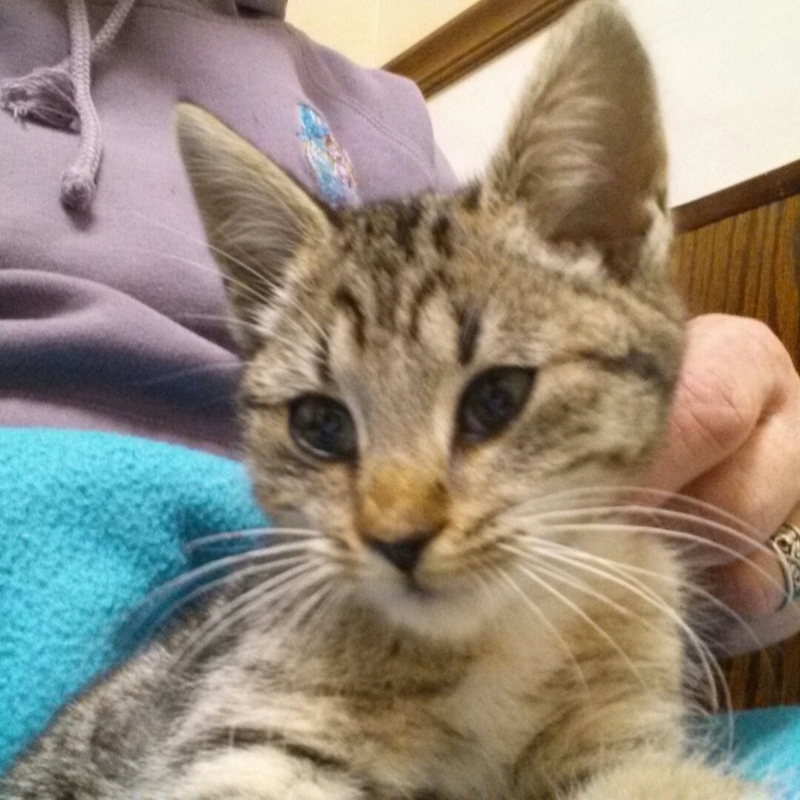 Baby Shiloh was rescued by a Feral Feline Friends of East Tennessee. Her tiny stomach was bloated, and a vet visit revealed she had rocks, bones, and debris in her gut from where she was so hungry that she had literally been digging in the ground for food and eating whatever she could find and everything stuck to it. The contents had to be surgically removed. We gladly donated $200 to cover the balance. 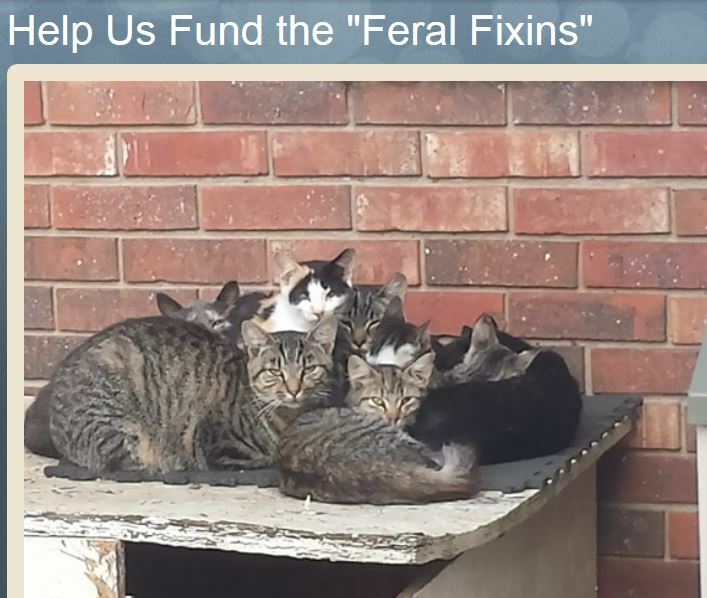 The Feral Feline Friends of East Tennessee is hosting another Feral Fixin Day with a goal to “fix” at least sixty cats. We sent them enough funds ($200) to fix twenty! Feral Feline Friends of East Tennessee has arranged for the spaying/neutering/testing/vaccinating of over 1,200 feral cats so far this year. 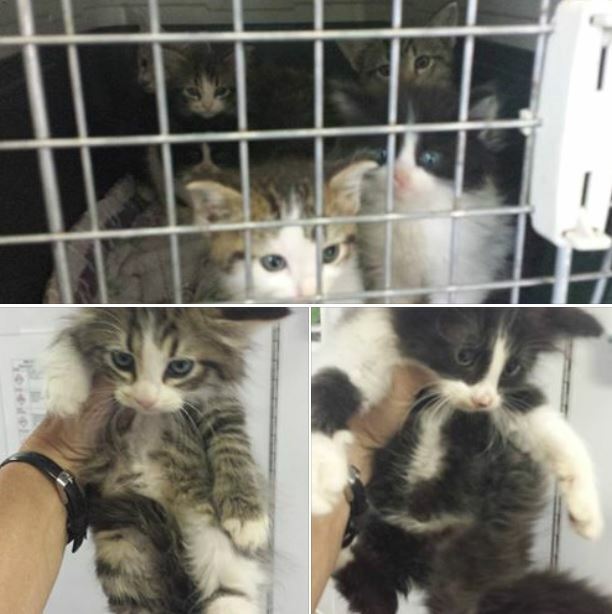 Some of those cats have been trapped/neutered/vaccinated/released, and some have been placed in loving homes. It costs, on average, $67 to perform these services on each cat. With the onslaught of kittens this season, we thought it would be nice to help their efforts, so we sent a $500 payment to Animal Works, the spay/neuter clinic providing these services for them. So that’s roughly 7-8 cats that will not be able to contribute to the cat overpopulation problem. SUCCESS! 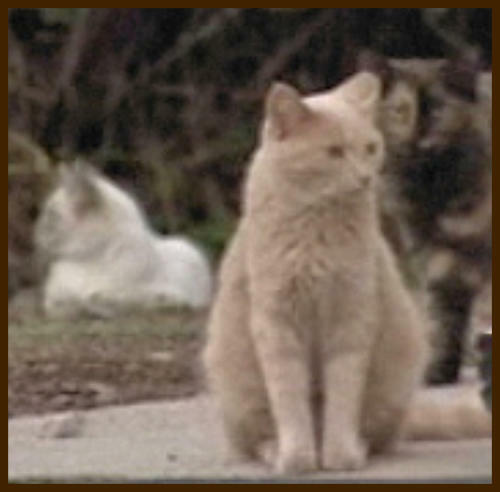 We saw a post on Facebook that Feral Feline Friends of East Tennessee is having a “Feral Fixin’ Day” on March 29th. What better way to promote animal welfare than preventing unwanted, uncared for litters? They have a goal to raise $2,500, which will alter about 100 cats. 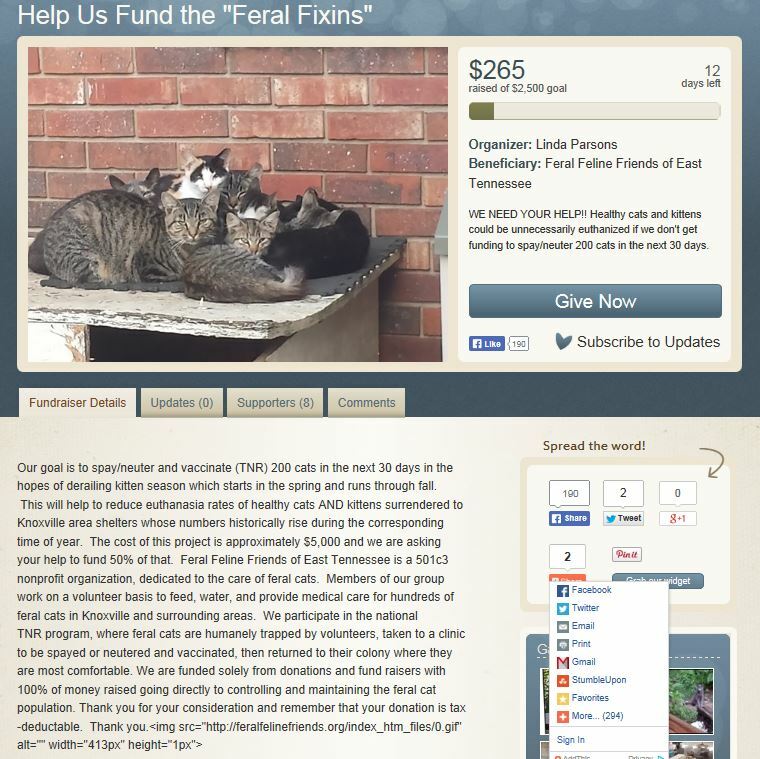 Our $150 donation will help to alter about six cats.